Bank of America offers a variety of loans for all seasons and reasons too. Bank of America is a multinational investment bank and financial services company. It is the second largest banking institution in America with branches worldwide. Its corporate practices of servicing the middle class and wider banking community have yielded a substantial market share since the early 20th century. It is the 13th largest bank in the world and has been named “World’s Best Bank” by the Euro money Institutional Investor in 2018. The bank of America offers many loans that can help you with any sort of financial requirements. 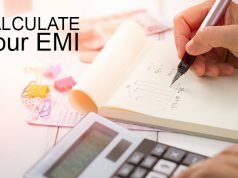 -Fixed rate mortgages that have a set interest rate for the life of the loan and a plan where the monthly installments of principal and interest remain the same for the life of the loan. -Adjustable rate mortgages where the interest rate changes periodically and your monthly installment is subject to market fluctuations. -Jumbo Loans for people who need bigger loans available as fixed rate or adjustable rate loans. -Affordable Loan solution mortgage where the down payment is as low as 3% and no mortgage insurance is required. -FHA & VA loans are Govt loans from the federal housing admin and department of veteran’s affairs which have low down payment options. 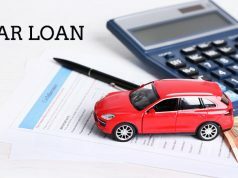 • Auto loans are easily available from Bank of America as you can apply online without any sort of fee, you can lock in your rate and you can complete your refinance and get a new car. 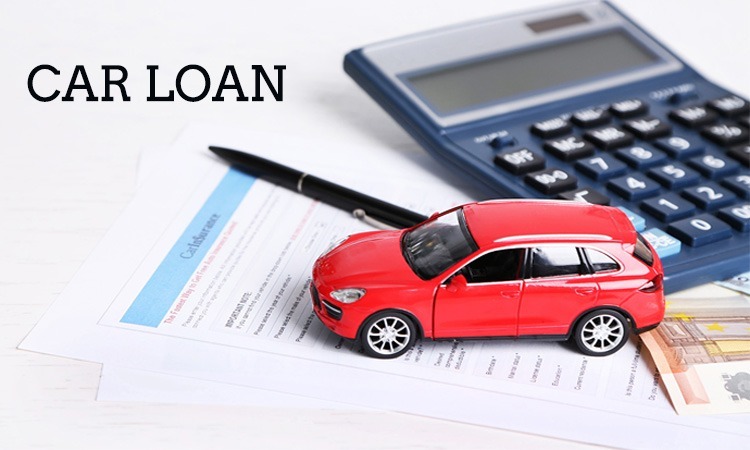 -Access loans are designed for customers with special vehicle needs. Terms up to 72 months are available, giving you the flexibility to obtain financing that fits into your specific budget. -Business Advantage auto loans for small business and vehicle loans to keep your business rolling. It is important to note that bank of America doesn’t offer personal loans as they are unsecure. Bank of America does not require a specific credit rating to qualify for loans, but it will look at your credit history for high impact items. Its debt to income requirements is stricter than other banks. You only pay interest on the amount of money you take out. 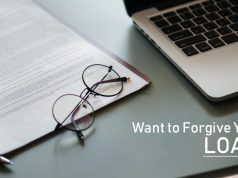 The interest rate is variable and follows the prime rate, but if for any reason you would like to freeze your interest rate, Bank of America can do so for a limited time. 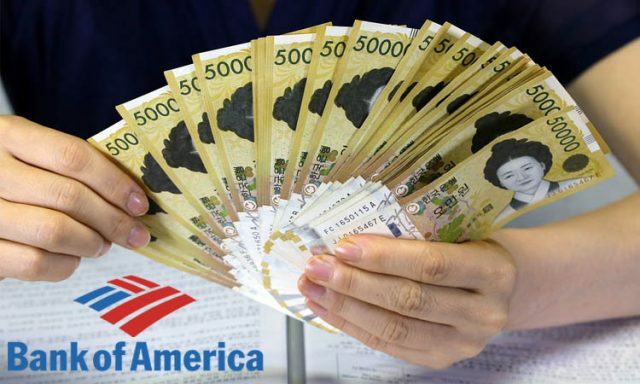 Loans from Bank of America do not require any fee or hidden charges and can be obtained easily against your property. Previous articleChoose STANDARD CHARTERED Credit Card according to your requirments. 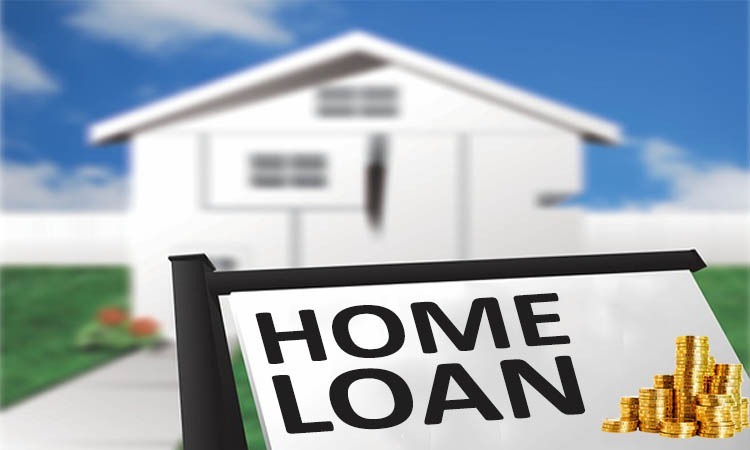 Next articleNO MORE WORRIES GET INSTANT LOANS ONLINE! !